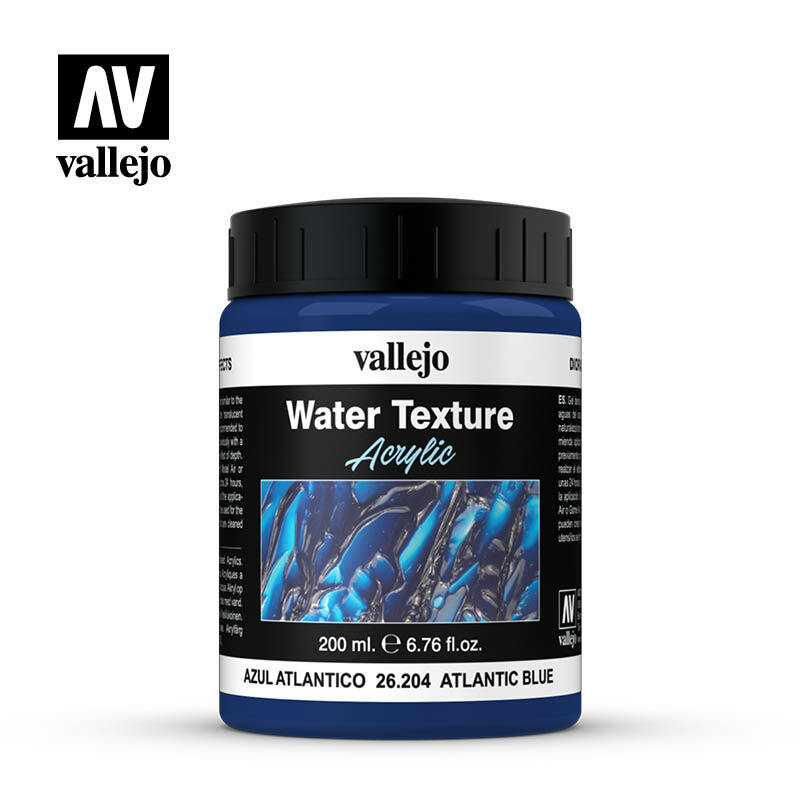 Applications: Atlantic Blue is a dense blue gel, of a color similar to the Atlantic Ocean. Due to the translucent nature of the product, it is recommended to apply it on a base painted previously with a darker color to enhance the effect of depth. 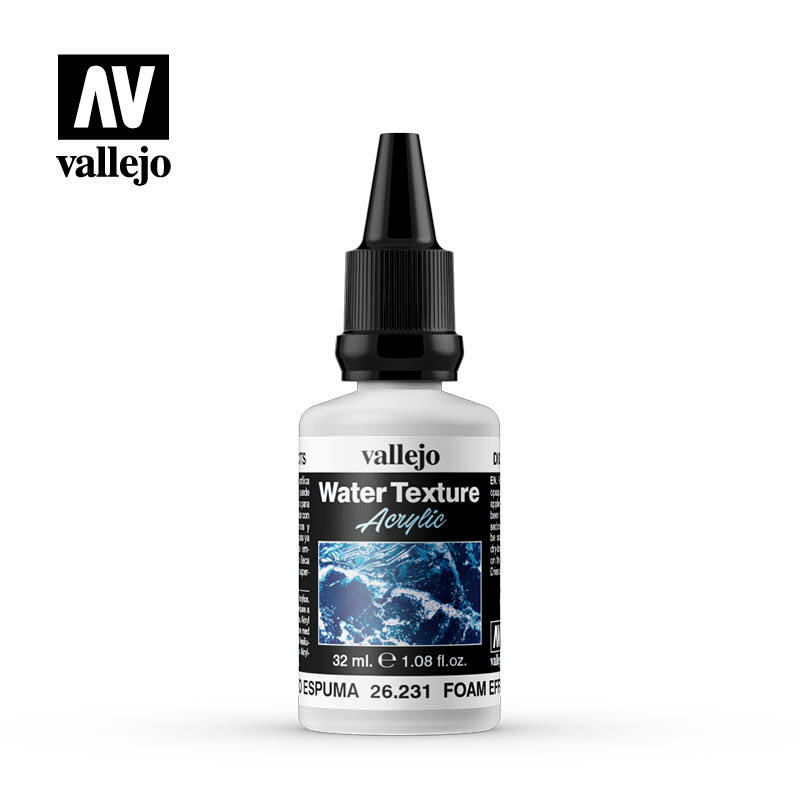 The gel dries in approximately 24 hours, depending on the thickness of the application.